We’re excited about our ongoing commitment to doing more good in the community. 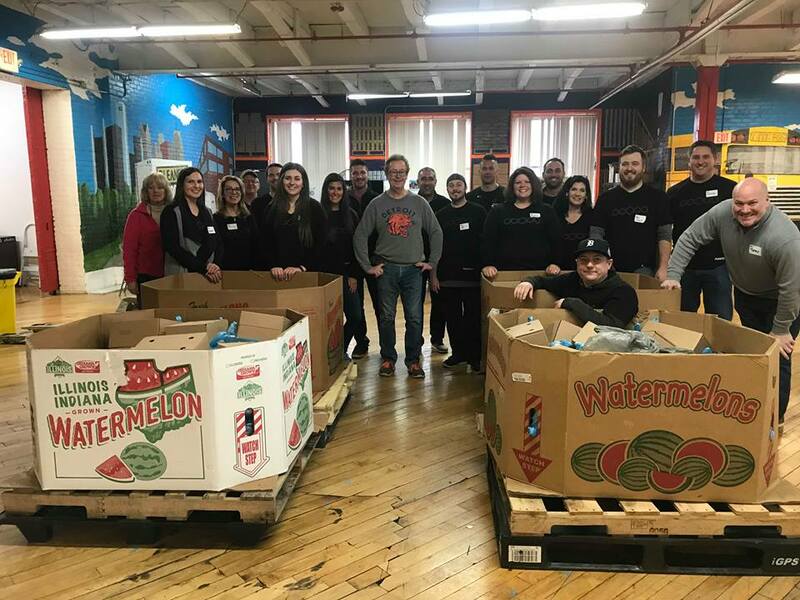 Closing 2018 with a week-long philanthropic effort that motivated and mobilized our employees has turned into an ongoing company-wide movement. We call it “’Cause We Can” – because that’s just it…we can! 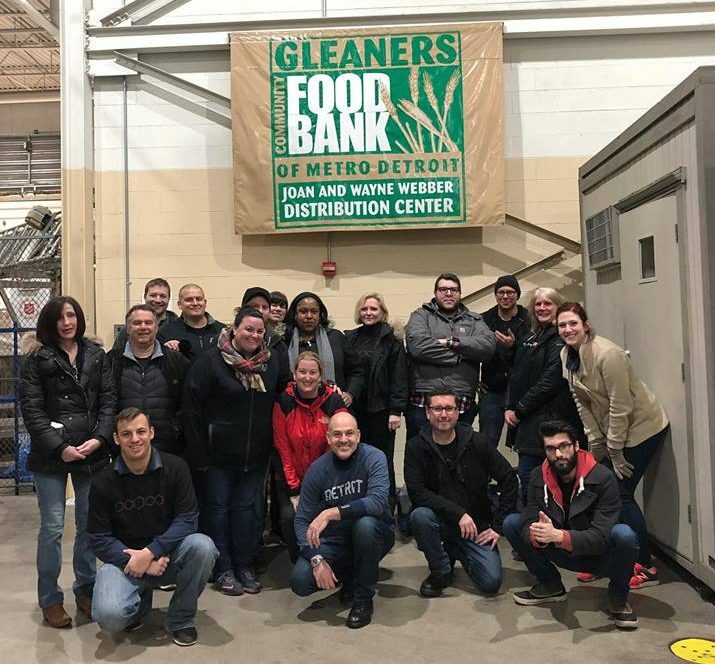 Over a span of five days, totaling 13 hours, the JRT agency® and CG Detroit® sent 86 employees to aid Gleaners Community Food Bank with their food packaging and distribution efforts during these cold winter months. Tasks included packing fresh produce, sorting non-perishable items, gathering orders and stuffing backpacks for children. 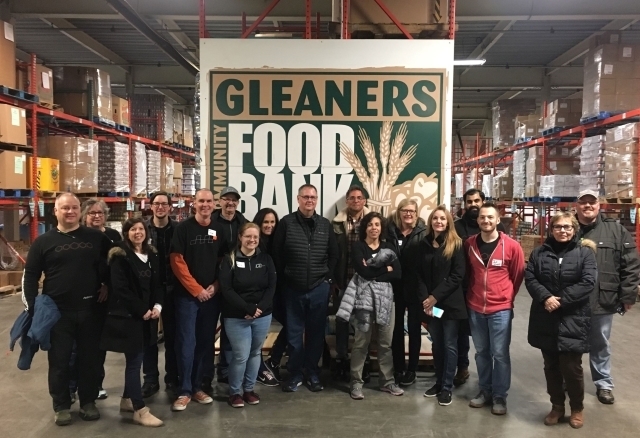 With the help of many great volunteers and organizations, our agency packaged 95,280 pounds of food, which is expected to provide meals for over 74,000 people. We appreciate being able to participate in Gleaners’ mission of nourishing communities by feeding hungry people. We are adopting our own mission to grow even stronger as a Metro Detroit agency that is both client-focused and community-oriented. Recognizing the true enthusiasm of our team members to give back, we will continue to work toward improving the communities where we work and live. Stay tuned for more good to come because this is just the beginning. We look forward to maintaining and increasing our charitable commitments in the coming months and years ahead…’Cause We Can! Visit our social media pages for more pictures!